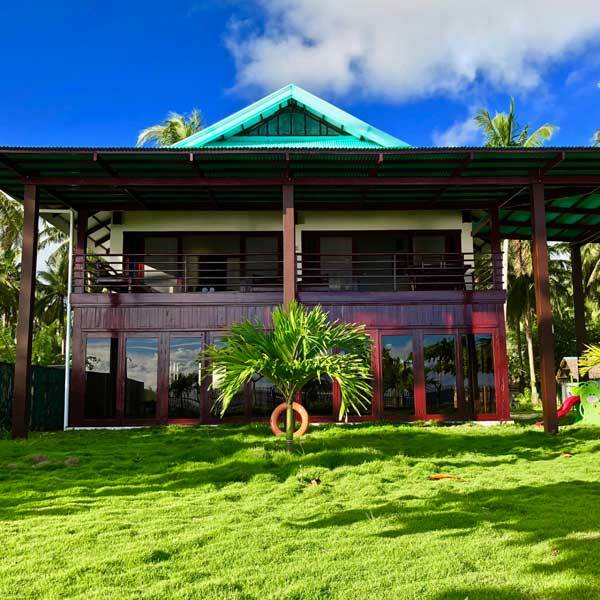 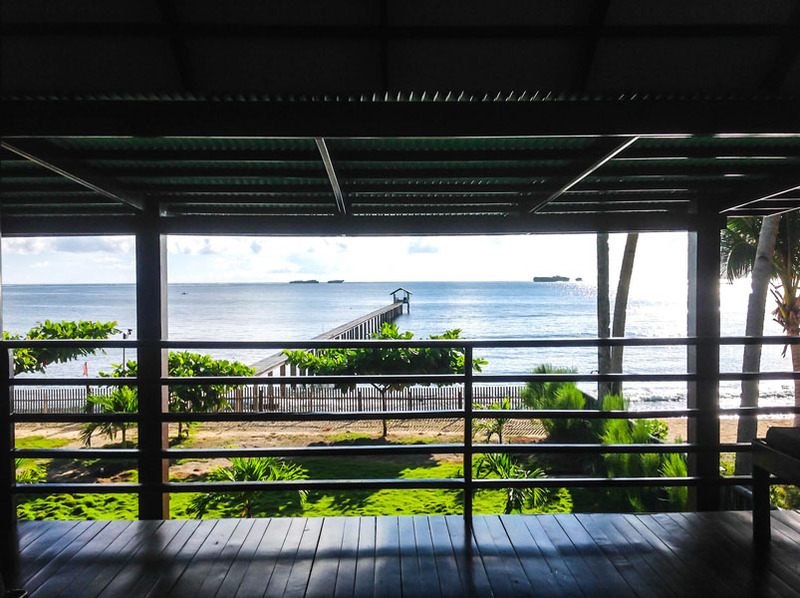 Siargao Sunrise Villa | Where The Sunrise Greets Pure Paradise! 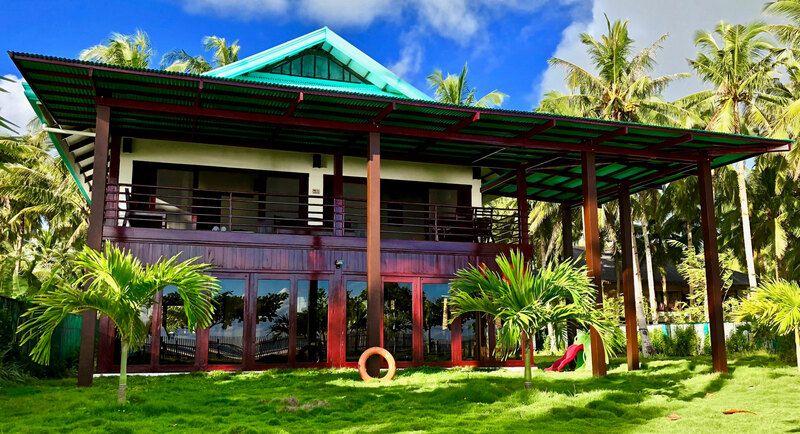 Welcome to our prestige holiday property, Siargao Sunrise Villa, where the sunrise greets pure paradise. 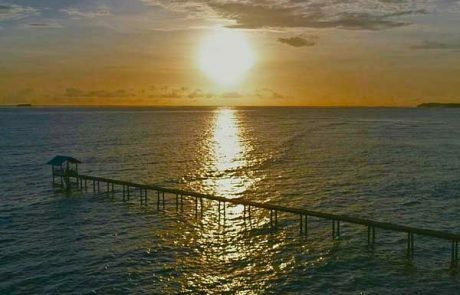 Go for a walk along our 150 metre Jetty / Pier, ( Exclusive only for our guests ) to our Kubo ( Hut ) at the end, and then you will experience another one of our Alluring features that we have, and that is the stairway leading to the Reef Drop Off Zone. 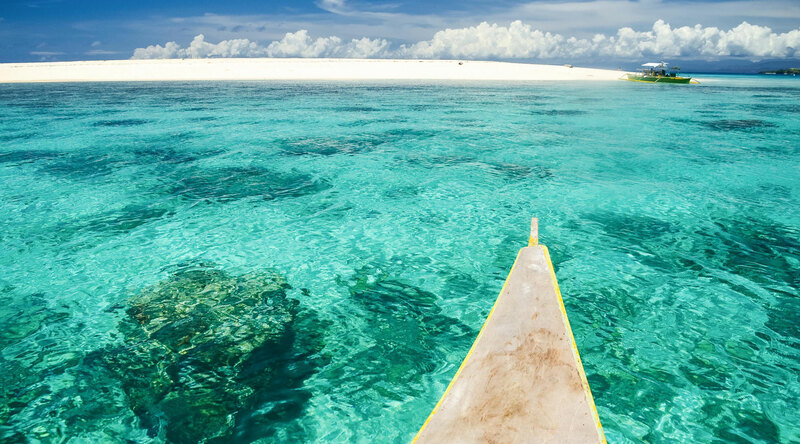 Spend a day island hopping Naked, Daku and Guyam Islands, snorkel the crystal clear island waters or just relax on the white sandy beaches. 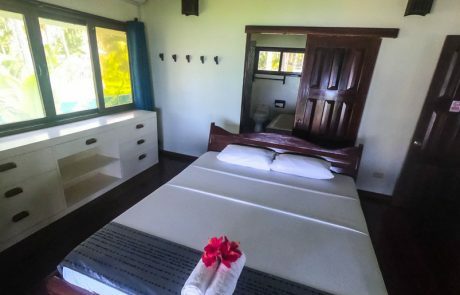 As the name suggests, Sunrise Villa is aptly named due to the Most Sensational Majestic Sunrise that you will ever see anywhere in the Philippines. 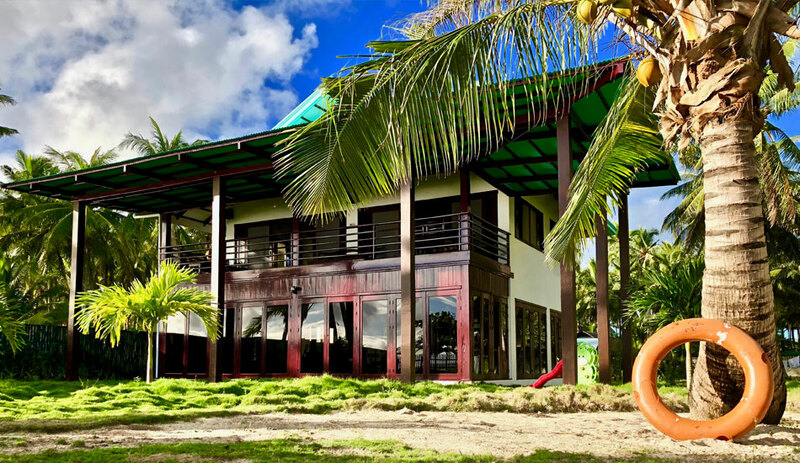 This Three Bedroom self contained Villa is situated right on a Powder White Sandy Beach that is facing directly East in the perfect direction where you will experience the most Stunning Sun rises greeting you each morning rising up over a Shimmering Blue Ocean. 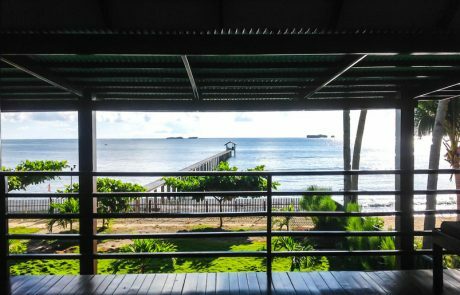 From the master bedroom the Sunrises that you will experience each morning will make you feel like you have gone to heaven. 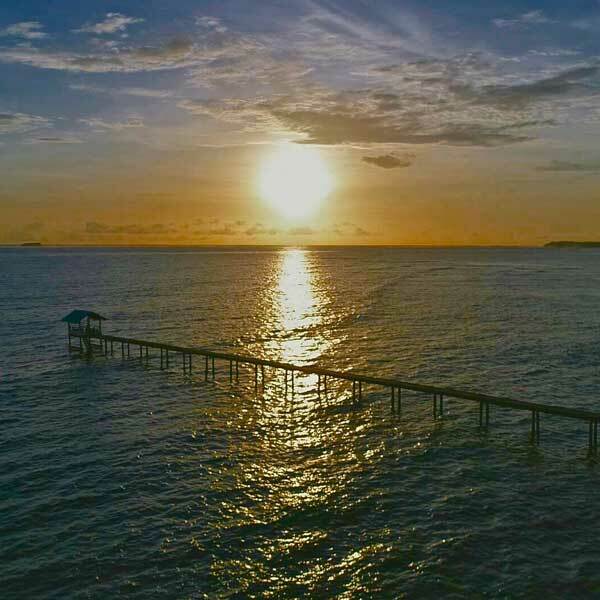 To add to these magnificent sunrises is the moon that rises from the same direction each night. 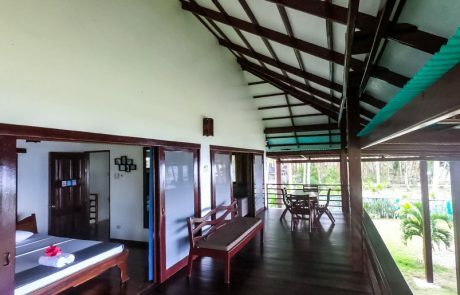 You will be so mesmerised sitting on the verandah or laying on the king size bed and watching the sun and moon rising each day and night that your breath will be taken away and all your worries and stresses will just vanish each and every day. 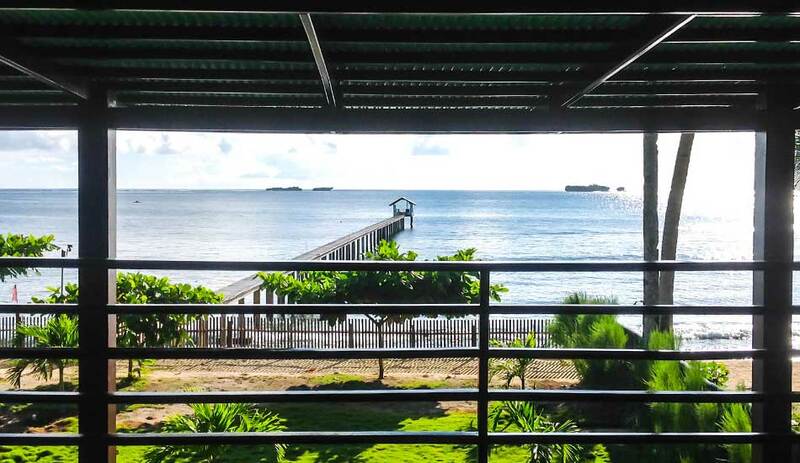 Siargao is much more than just a surfing destination, it is also an inviting tropical island even for families with kids. 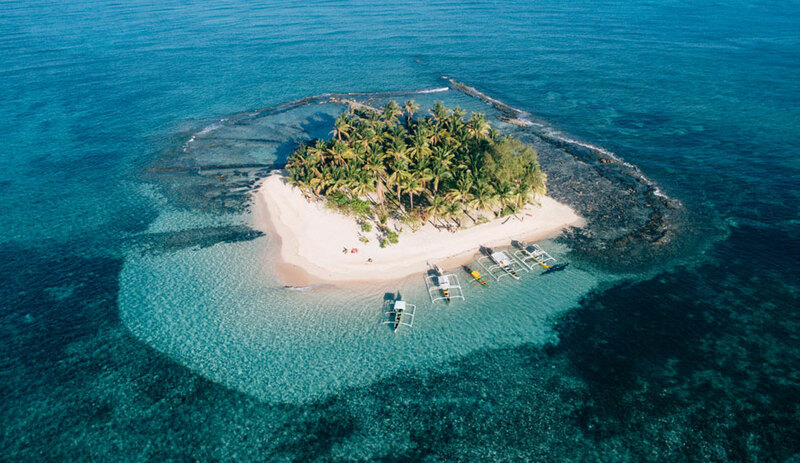 There are many smaller Islands around Siargao waiting to be visited and each of them have something different to offer, explore the many deserted white sand beaches, go snorkeling, see colorful Clown-fish and try to find one of the beautiful star fishes for a picture. 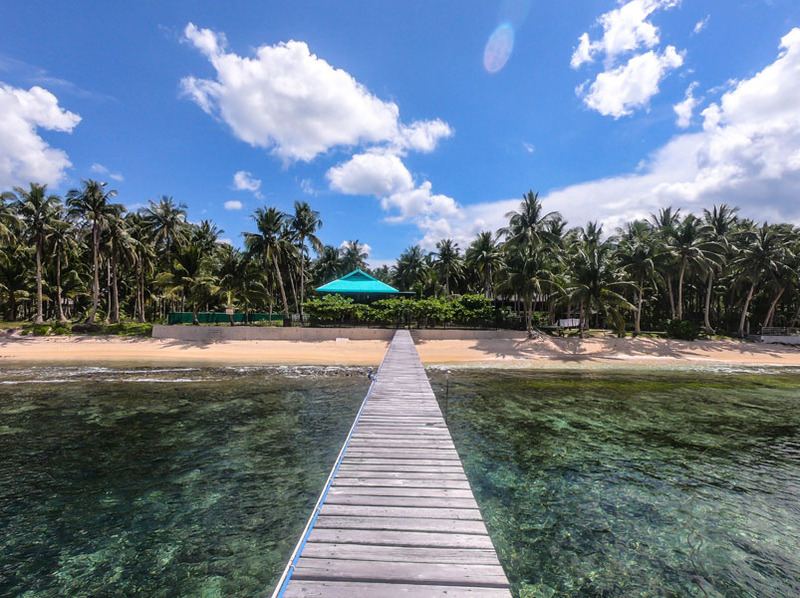 Chill out alone in the many beautiful hidden lagoons. 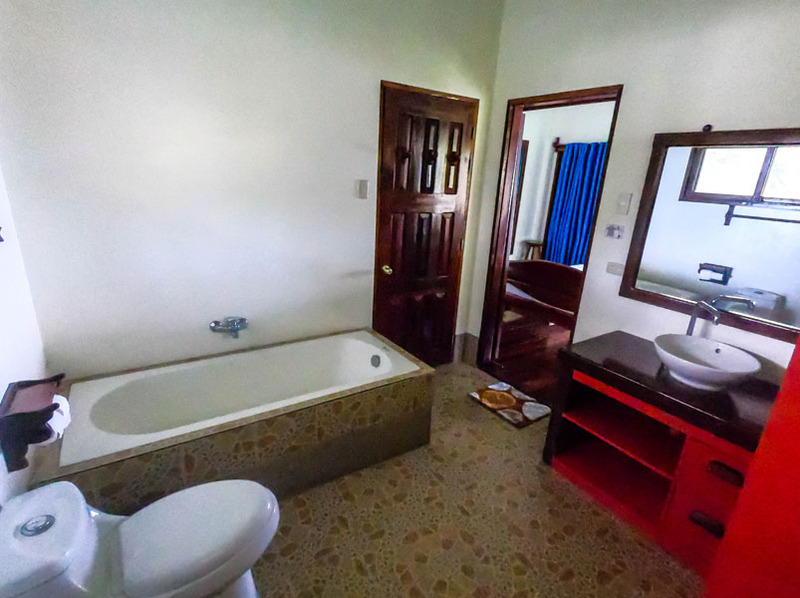 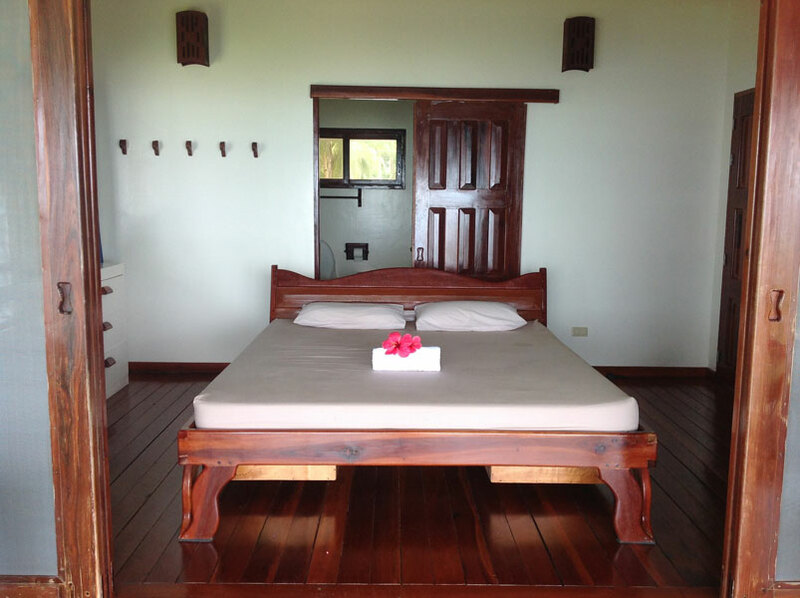 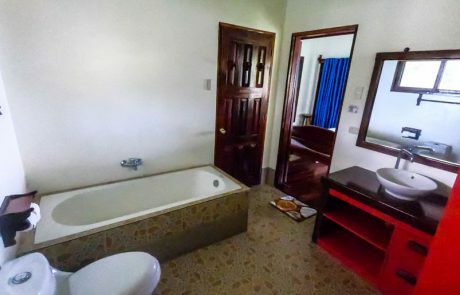 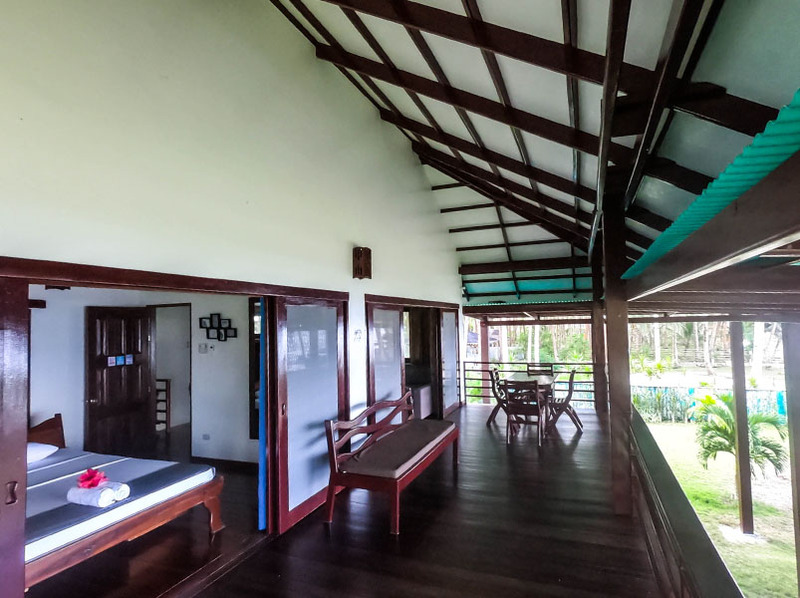 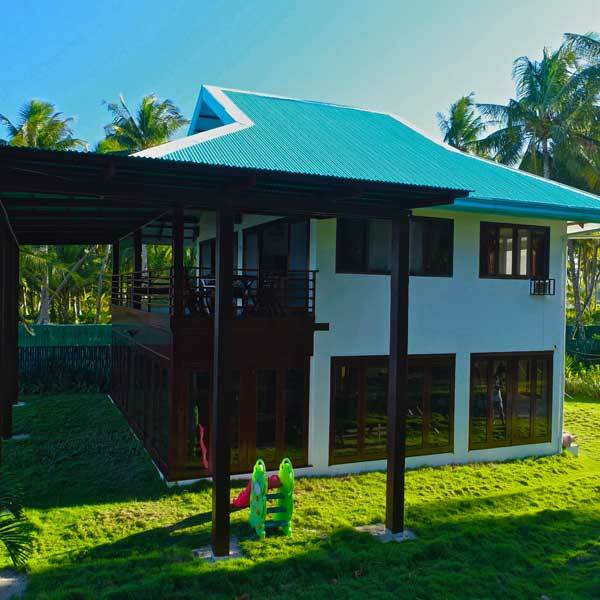 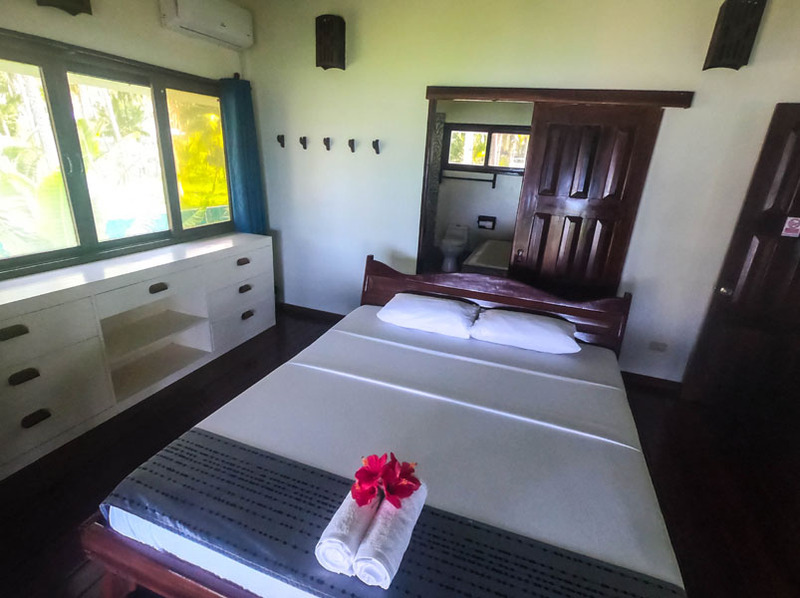 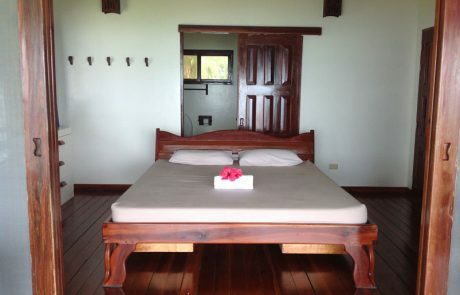 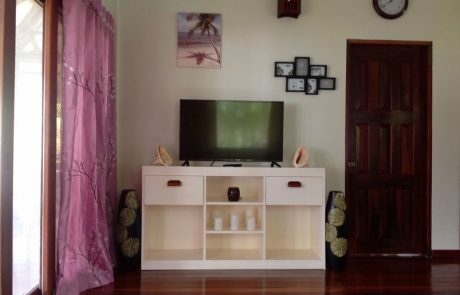 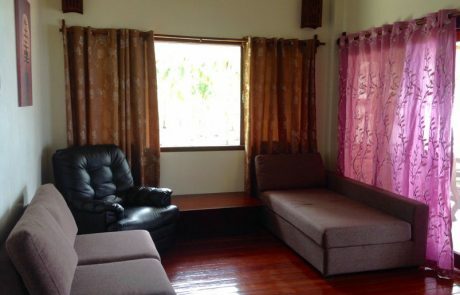 The Siargao Sunrise Villa offers free Wi-Fi, Cable TV, Massage and Laundry Service. 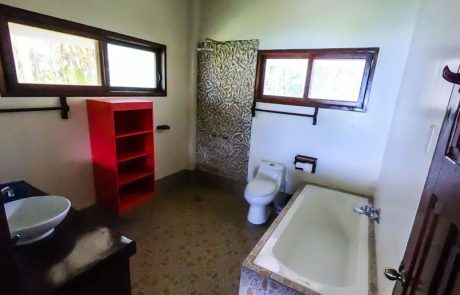 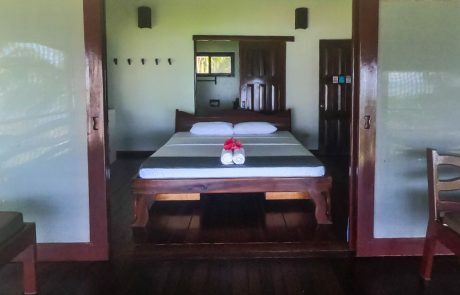 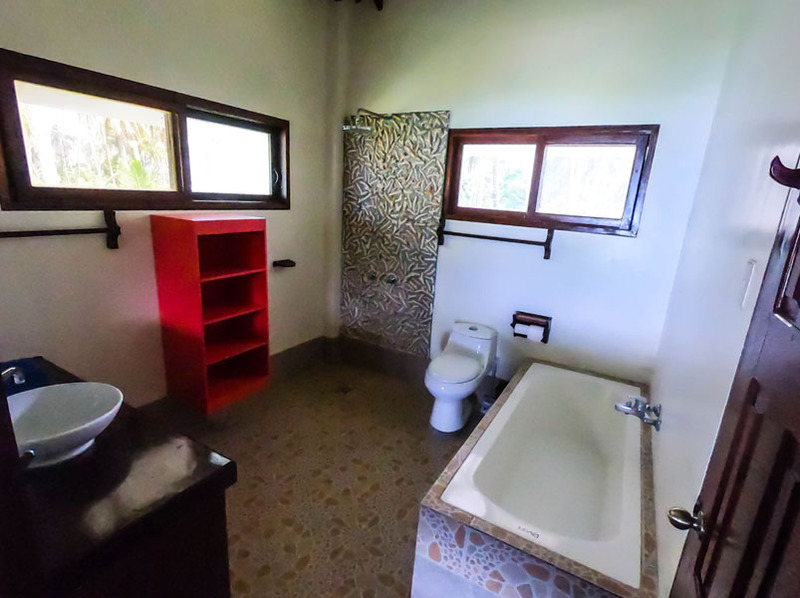 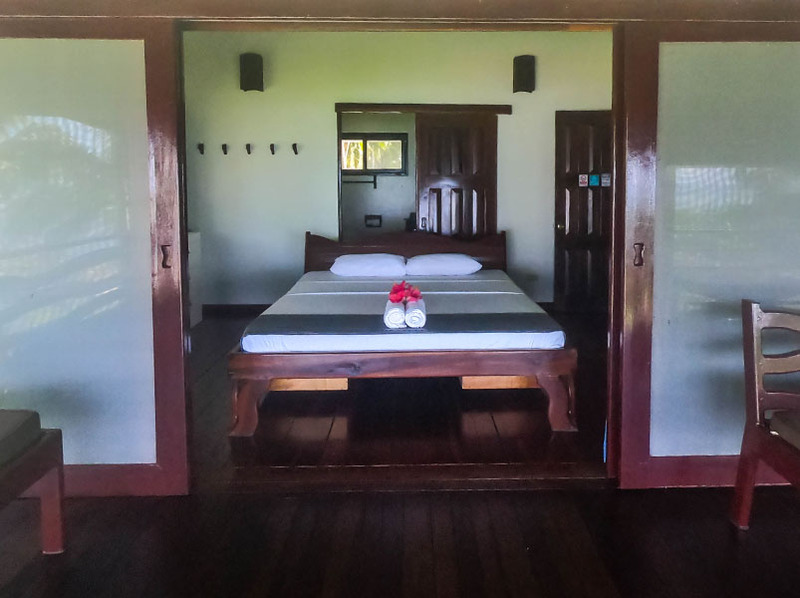 The Villa contains 3 air conditioned bedrooms, 1 master with king sized bed and ensuite, another bedroom with queen sized bed, and the 3rd with it’s own ensuite. 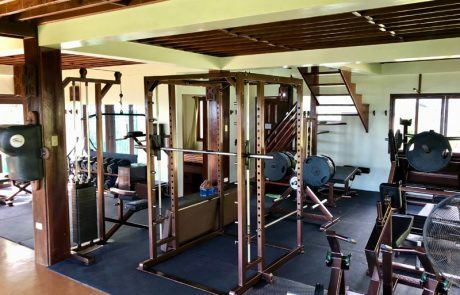 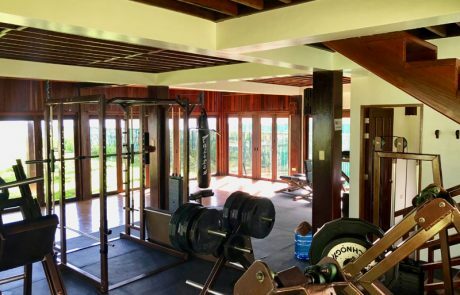 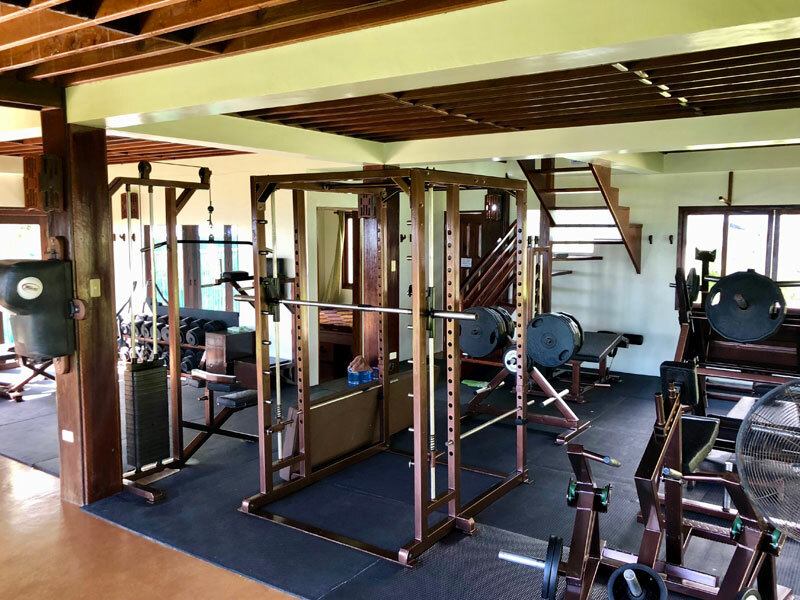 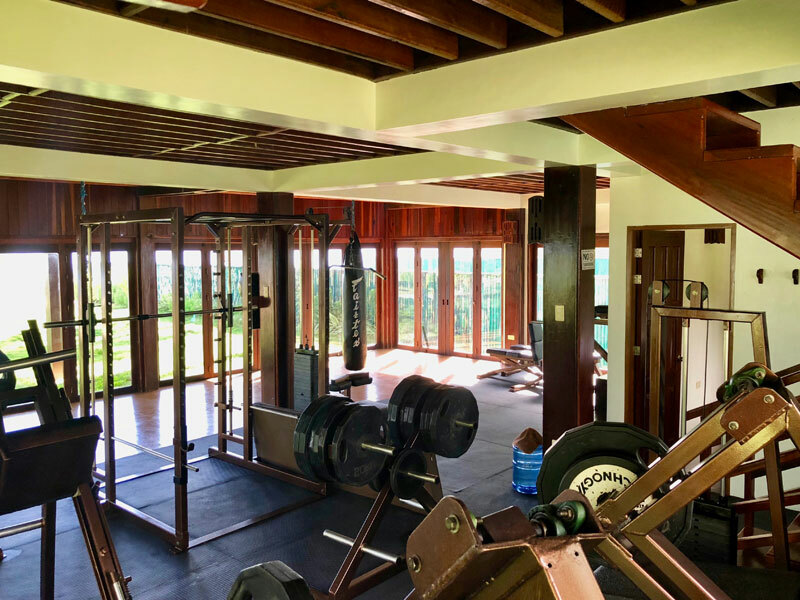 The kitchen is equipped with cooking utensils, cooking stove, and a 15 cubic sized refrigerator and if fitness is your thing, there is a fully equipped state of the art gym downstairs. 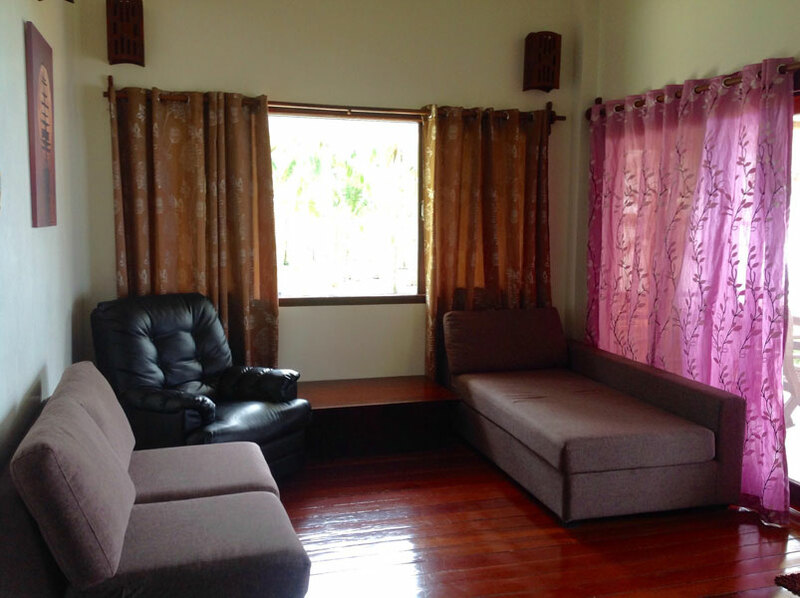 Make a booking today. 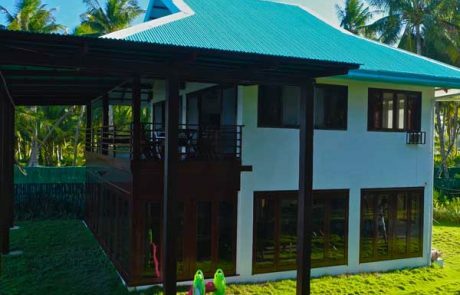 This drone footage gives you the perfect perspective of the property. 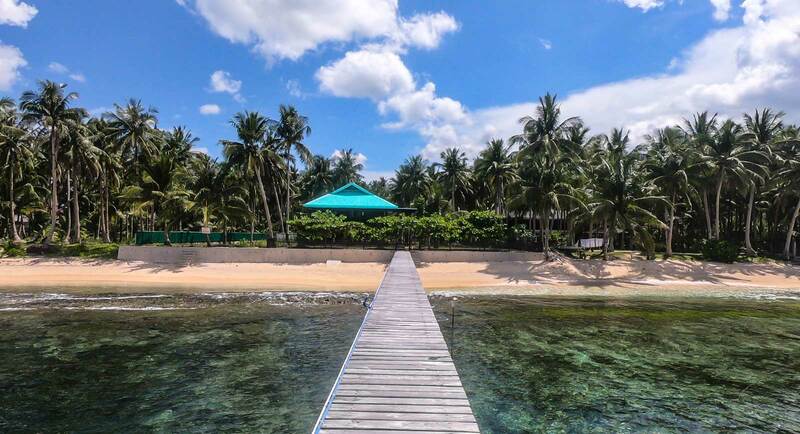 Nestled within the palm trees and right on the shore overlooking Rock Island, Stimpies and the crystal clear ocean. 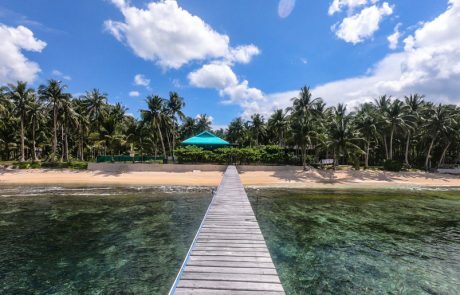 Your own private jetty that leads you to the edge of the reef. 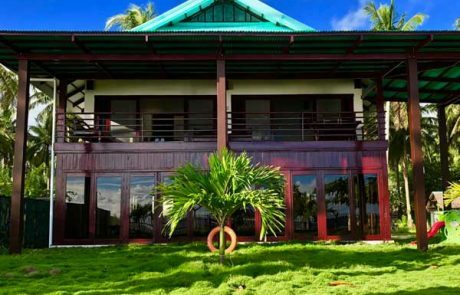 Siargao Sunrise Villa is a majestic getaway. 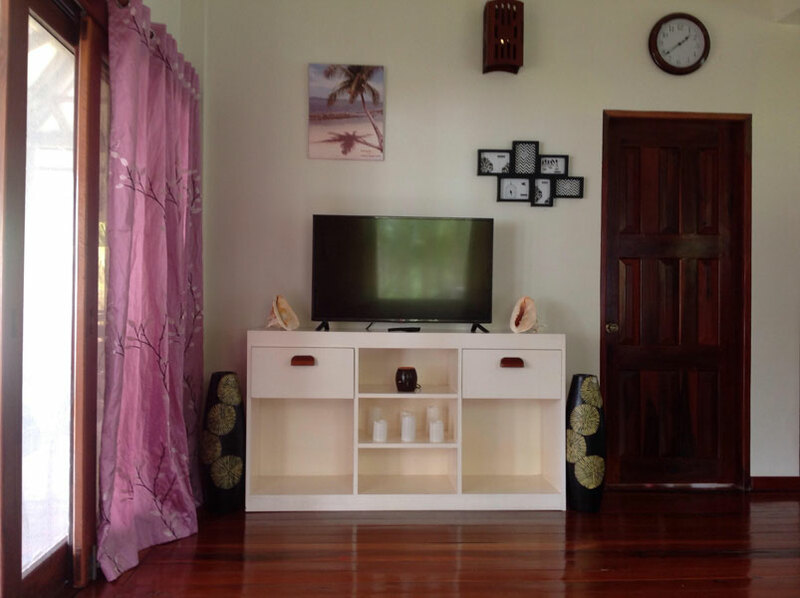 Make a booking today.